With wide, sandy beaches, award-winning golf courses, and fantastic shopping, Hilton Head Island is one spot that your guests will be clamoring to visit. For Britany and Zac, it was the perfect place to exchange vows in May 2017, as they wanted a relaxed, memorable event amidst stunning surroundings. Their ceremony took place at the Holy Family Catholic Church on Hilton Head, where their guests were moved by their vows and the lovely architecture. Afterwards, the couple headed to several picturesque spots around Hilton Head for group photos, then met their guests at the Heritage Room in the Harbour Town Clubhouse for a fun-filled reception. 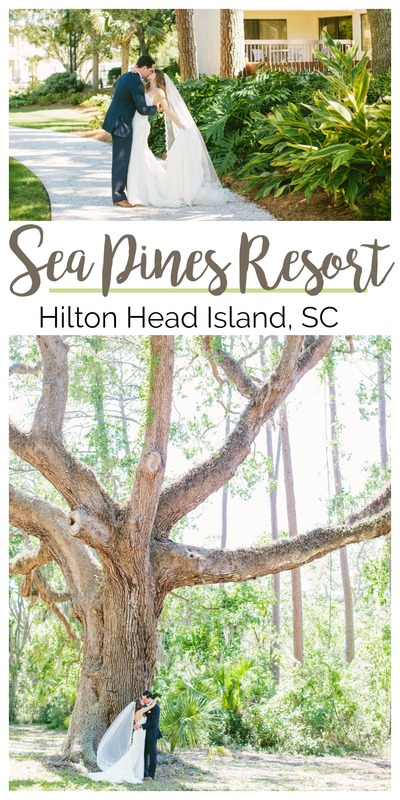 The Clubhouse is one of the main spots in Sea Pines Resort to get married, and, with the room's high ceilings and bright interior, it suits a wide variety of tastes and decor. Get inspired to plan your own island wedding with the captivating photos of Britany and Zac's wedding from Taylor Rae Photography! 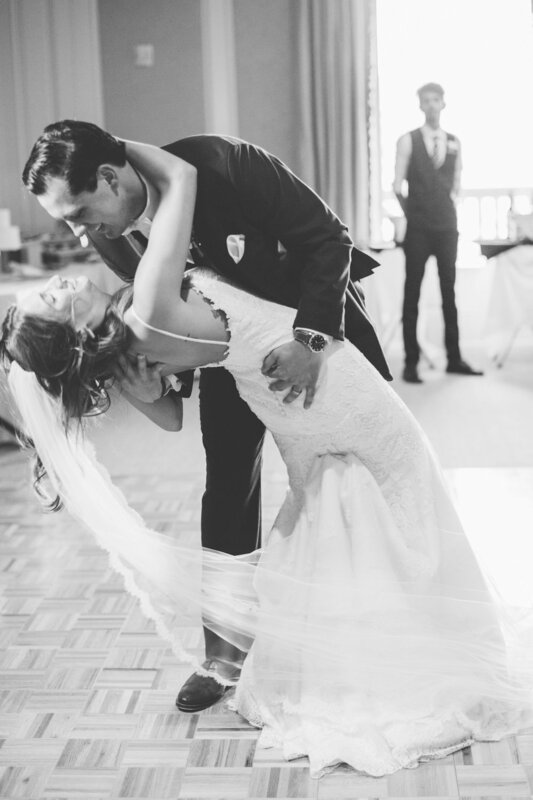 Britany and Zac were a photographer’s dream couple! From the moment I walked in to meet Britany and her bridesmaids, the vibe was so laid-back and pleasant. They had scheduled in plenty of wiggle room in their timeline, so nothing about the day felt rushed. Want more South Carolina Real Weddings? Click here!